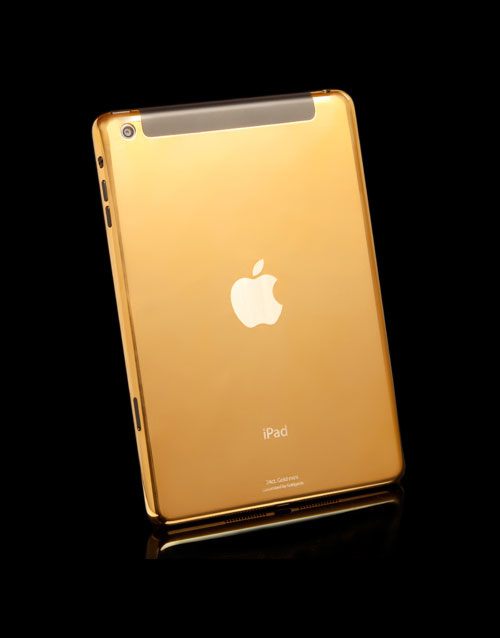 Get yourself a fully blinged out 24 carat Gold customised Apple Macbook Pro or Macbook Air. 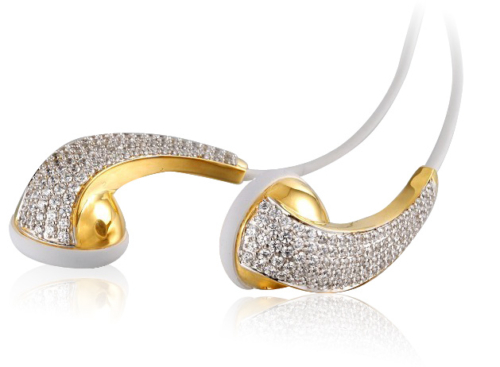 The gorgeous 24k Gold MacBooks are featured with certified VS1 Diamond. These specially designed portable devices with a meticulous approach in collaboration with highly experienced master craftsmen. Alchemist London offers customization on almost all kinds of luxurious Notebooks and equips them with 24 K Gold housing. This business also equips the display of most of these products with vibrant features and high contrast. 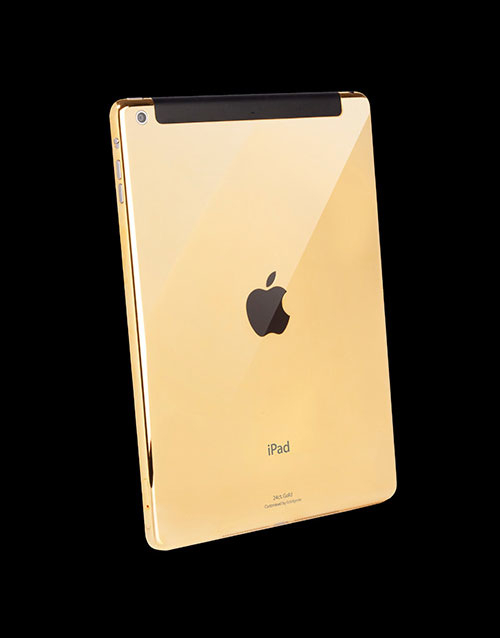 The experts associated with it allow you see your fully equipped Notepads wrapped in stunning handcrafted gold coating. Probably most of you have dreamed about your portable electronic devices wrapped in 24 K Gold and Alchemist converts this dream into reality. This service makes the best product in the market even better. Most of these devices are powerful enough to replace your old fashioned laptop. 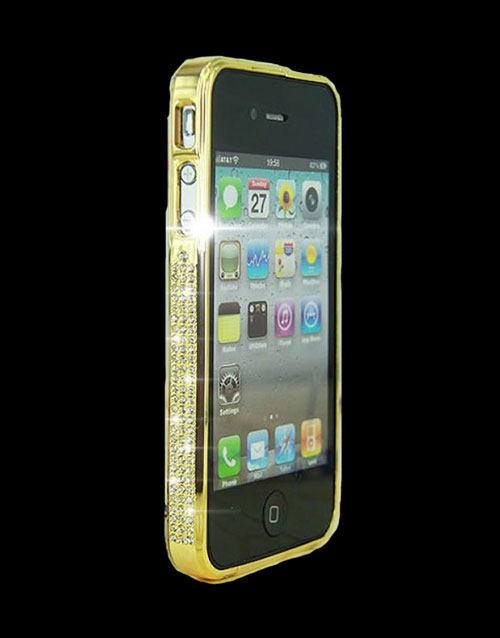 You can get the finger print sensors of most devices wrapped in gold. They are also featured with Touch Id so that you can be sure enough that any no unwelcomed person uses your Gold wrapped device. With these products you need not carry a heavy wallet as most of them come with various pay platforms. These platforms are extremely safe to use as they use fingerprints to finalize the transactions. Not only this, most of the these luxurious devices are featured with adequate storage capacity and it is more than needed if you wish to play games or do some kinds of official work on them. 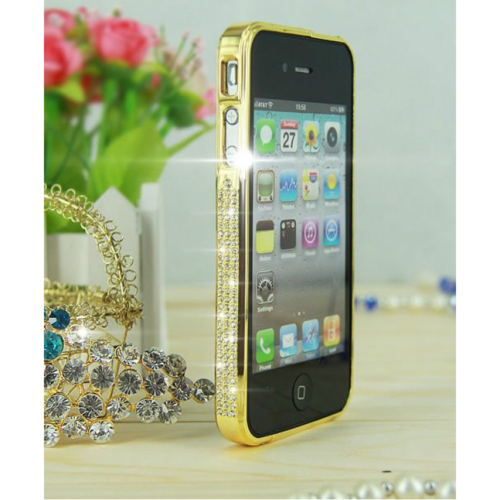 These 24K Gold plated devices have a screen size of around7.9” ,beside having a crisp resolution of 2048×1536 pixel and so you need not worry about the size of the device or quality of screen. Most importantly, they are featured with a chip designed to keep your productivity at its peak without any compromise. The brand new products of various popular brands are directly sourced from authorized manufacturers and cover the normal warranty. Alchemist London Proudly stands by the authenticity of these unique designed products. Most of these products reach their destination with the time limit of 7-10 working days after going through all the levels of quality check. Even after such a quality service if you are not fully satisfied with our service then we would arrange for reverse pickup without any question. 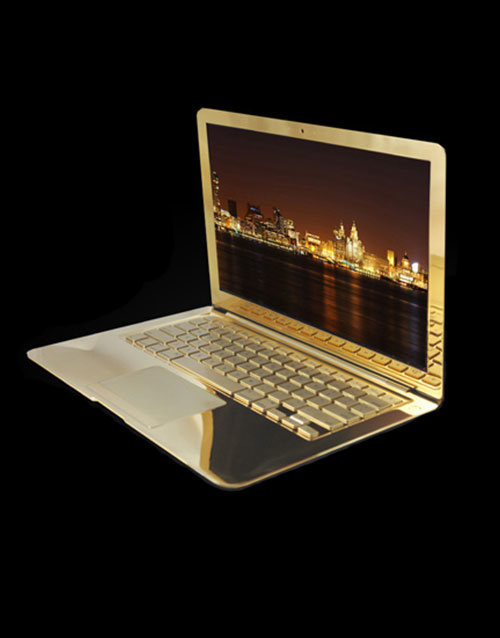 24K Gold Macbooks of Alchemist London are basically known for their superior look as well as functionality.